Flickr, the Canadian PressBig Bird puppeteer Caroll Spinney. During Caroll Spinney's 46 years playing Big Bird on "Sesame Street," he has touched the lives of millions of children. 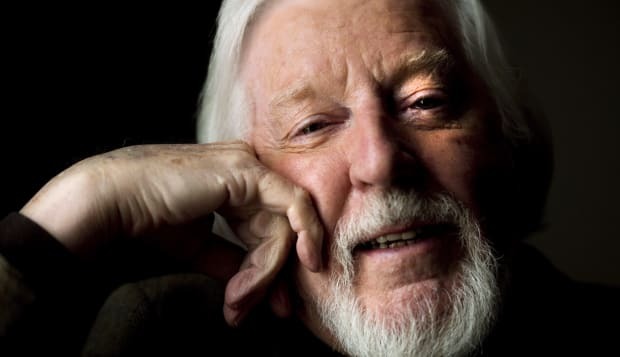 Spinney's career as the puppeteer behind Big Bird and Oscar the Grouch is the subject of a new documentary, "I Am Big Bird: The Caroll Spinney Story," which was released yesterday.